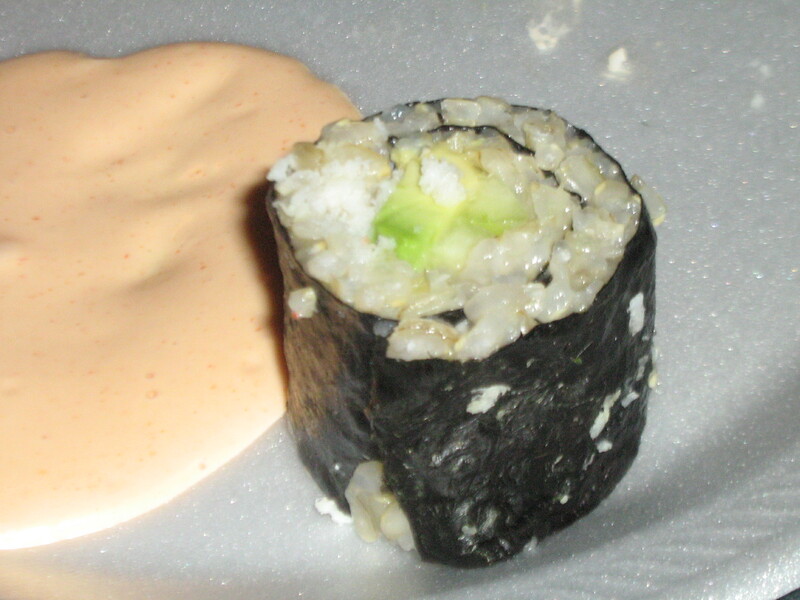 It’s americanized, kind of sloppy and served on a foam plate with a mayo and tabasco sauce, but it almost looks like… sushi. This entry was posted in Pertaining to Food. I give this the Colton stamp of approval. It was most excellent taste.